This was a very fun wedding reception for Grady & Jessica. With most of the planning done by phone, emails, and texts, they were a blast to work with. I watched them along with their family and friends, sing along with song after song, making this wedding one of the all-time best receptions! 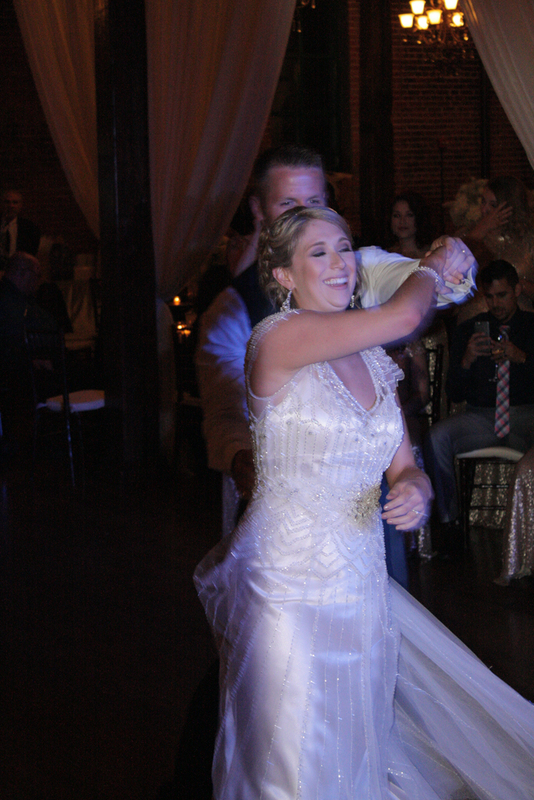 Congratulations to Mr. & Mrs. Grady & Jessica Norton! We wish you all the love and happiness in your lives together!